Keep your eyes on the Fed Ex Facebook page tomorrow to score a FREE $25 American Express Gift Card! 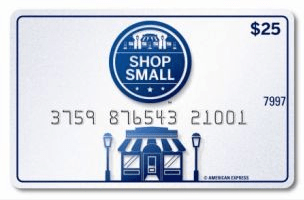 Starting tomorrow, FedEx will begin distribution of $1 million in gift cards to be used at small businesses on Small Business Saturday. The free gift cards – each worth $25 – will be distributed throughwww.facebook.com/FedEx starting at 1:00 pm ET on Tuesday, November 1, first come, first serve. Coupons.com (zip code 62946) released a very rare coupon for $1 off 2 11 oz. bags of Milk or Dark Chocolate Raisinets. Candy coupons always go fast! Those of you in the market for business cards will love this deal! Business cards are not cheap especially when you add the cost of shipping. I frequently use VistaPrint, but it cost about $5-7 to ship 100 cards! You can get these cards in semi-gloss AND double sided too. I promise you this is a very, very good deal! InkGarden has a deal where you can get 100 business cards for FREE (use code ForFree at checkout) and you just need to pay $3.49 for shipping. Business cards don’t even have to be for business! You can turn them into “Mommy Cards” and have your contact info on them to give out to your children’s friends’ parents. 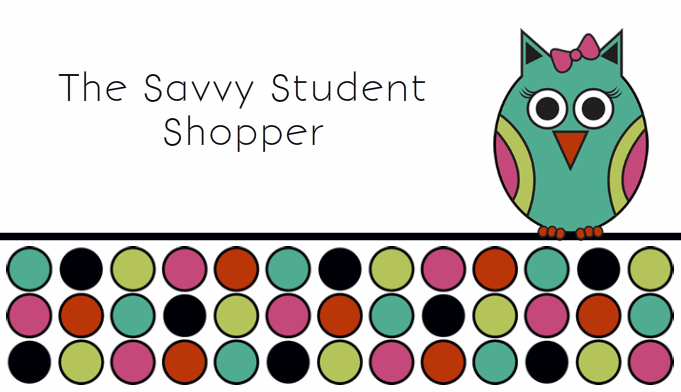 You can also create “Coupon Cards” and make a list of your favorite blogs and sites and hand them out to the cashiers and other shoppers that are amazed at your skills! Hurry before this deal expires though! SaveMore: $10 Subway Gift Card for just $5! You can score a $10 Gift Card to Subway for just $5 right now on Savemore! https://i0.wp.com/savvywifehappylife.com/wp-content/uploads/2011/10/savemore-subway.png?fit=585%2C531&ssl=1 531 585 Brandi https://savvywifehappylife.com/wp-content/uploads/2016/09/SavvyWifeHappyLife-logo-2.png Brandi2011-10-31 20:04:272011-11-01 02:07:14SaveMore: $10 Subway Gift Card for just $5! I’m sure many of you will be out with your Trick-or-Treaters tonight, but I’ll still be sitting here writing a paper! 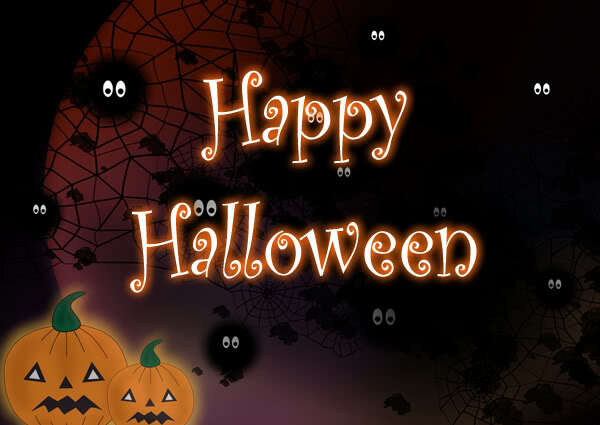 https://i0.wp.com/savvywifehappylife.com/wp-content/uploads/2011/10/Happy-Halloween.jpg?fit=600%2C425&ssl=1 425 600 Brandi https://savvywifehappylife.com/wp-content/uploads/2016/09/SavvyWifeHappyLife-logo-2.png Brandi2011-10-31 19:36:062011-10-31 19:36:06Happy Halloween! Eversave has a really nice deal today! I’m definitely going to order these for myself or as gifts! You can go here to see the deal for: $5 for a $10 handmade bracelet to fund a child’s education in Ghana from The Mmofra Trom Bead Project (shipping included). New members to Eversave get a $3 credit, which would make this bracelet just $2! 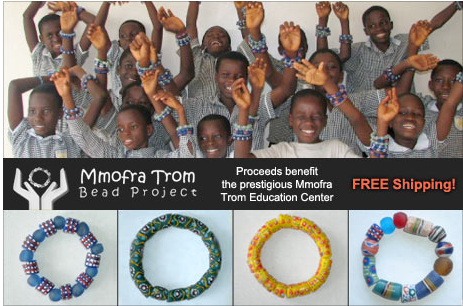 Even for $5, this is a wonderful gift for someone and you’re helping The Mmofra Trom Bead Project. You can check out all 68 styles of bracelets on their site here. $1/1 ZarBee’s Cough Medicine Coupon is Back! This coupon is back on Coupons.com (zip code 30033) for $1/1 ZarBee’s Cough Medicine. This one never lasts long! 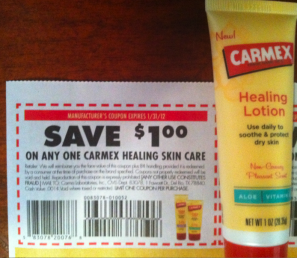 This coupon was needed for a money maker at Walgreens and Rite Aid a few weeks ago! https://savvywifehappylife.com/wp-content/uploads/2016/09/SavvyWifeHappyLife-logo-2.png 0 0 Brandi https://savvywifehappylife.com/wp-content/uploads/2016/09/SavvyWifeHappyLife-logo-2.png Brandi2011-10-31 15:31:082011-10-31 15:31:08$1/1 ZarBee's Cough Medicine Coupon is Back! https://savvywifehappylife.com/wp-content/uploads/2016/09/SavvyWifeHappyLife-logo-2.png 0 0 Brandi https://savvywifehappylife.com/wp-content/uploads/2016/09/SavvyWifeHappyLife-logo-2.png Brandi2011-10-31 14:45:212011-10-31 14:45:21Canvas People: FREE 8 x 10 Canvas (Just Pay Shipping)! 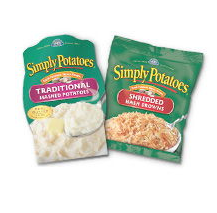 There’s a rare $0.60/2 Simply Potatoes coupon available to print! These went on sale at ShopRite for $0.99 a few weeks ago, so hopefully we’ll see the sale again soon! After doubles, we should score a great deal on these.